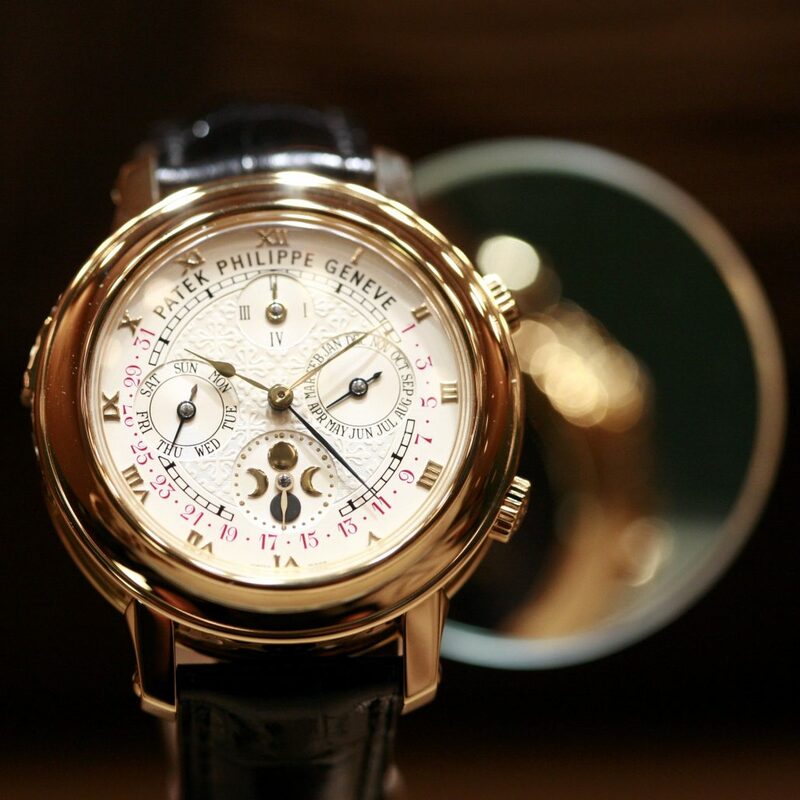 Let our precision watchmakers handle your Patek Philippe timepiece. Service for this type of repair includes cleaning, relubrication, regulation of time, case and bracelet refinishing (if applicable), replacement of water seals and water resistance testing (if applicable), and 18 month warranty. We service all types of Patek Philippe watch models including Patek Philippe Aquanaut, Calatrava, Gondolo, Nautilus, Complication, Grand Complication, Twenty~4, Golden Ellipse, and more. We only use genuine Patek Philippe watch parts when repairing your timepiece at our Patek Philippe service center. Some models may be very old or discontinued. If parts are needed for these models, we have the ability to make them so that the watch restoration is still viable. 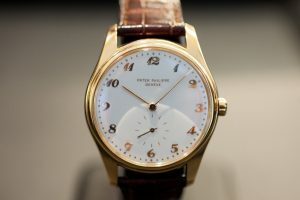 Rate and Review your Patek Philippe watch repair service experience.